Choose from a selection of 4 holiday rentals in Guardea. Use the search form to the left to filter the results and pick your choice of self catering accommodation in Guardea. We have a good selection of holiday apartments in Guardea perfect for family, single, romantic and group holidays. You may prefer to take a look at our listed holiday villas in Guardea or holiday apartments in Guardea. Find your holiday homes by a specific type using the property type drop down in the filter. Filter the holiday homes in Guardea by a specific area using the area list above. 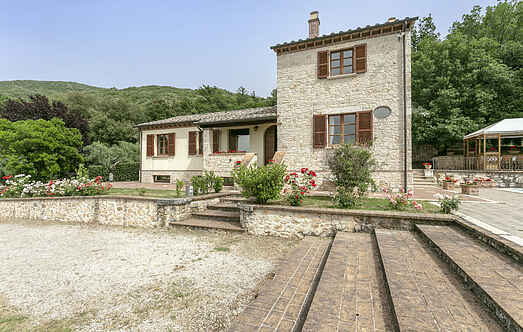 One-family house in Guardea with beautiful views of the Tiber Valley and the Alviano Lake (natural oasis). Private garden with swimming pool. Beautiful large stone-built farmhouse with a dovecote tower situated on the side of a hill (400 m a.s.l. 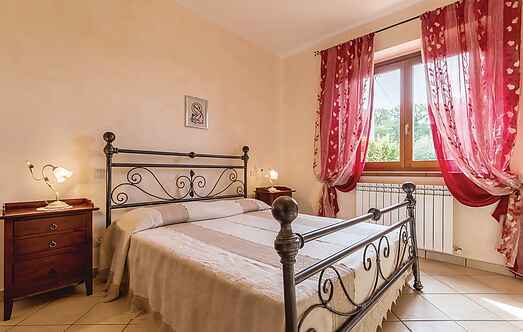 This beautiful panoramic holiday home with swimming pool and Jacuzzi is located in a green and well-kept residential area behind the Borgo of Guardea.